Have you been involved in a car crash? 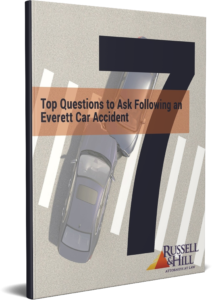 Contact our car accident attorney in Everett from Russell & Hill, PLLC. They will sort out your problem easily. 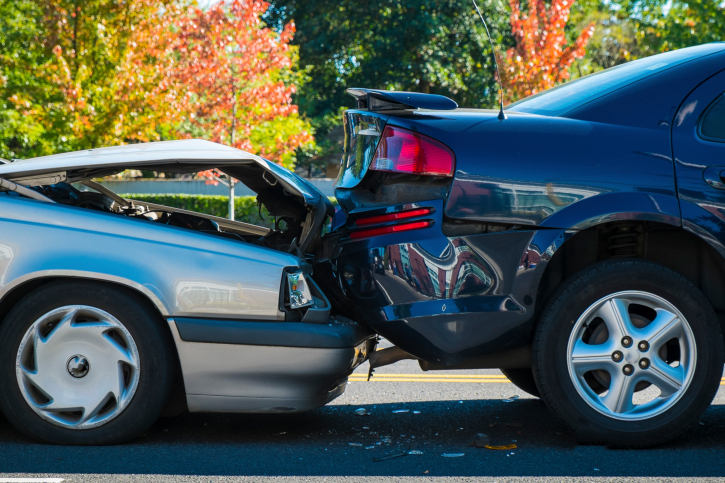 If you have been hurt in a car accident due to the negligence of another driver, get help from one of our experienced Everett car accident attorneys at Russell & Hill, PLLC. We serve clients in Washington and Oregon and have office locations in Everett, Spokane, Vancouver, and Portland. Call 425-728-7467 for a free consultation or fill out our free car accident consultation form. At Russell & Hill, PLLC, we are experienced attorneys and have represented thousands of individuals who have been involved in a car accident. We will help you obtain maximum compensation for your hospital bills, future medical needs, lost wages, property damage, and other losses caused by your car accident. The injuries and pain that victims experience can vary drastically. From whiplash, soft tissue, and disc injuries to internal injuries, paralysis, and significant disfigurement, it is vital that you have the resources necessary to fully recover from the incident. If you or a family member have recently been severely injured in a car accident, or if a substantial amount of your property was destroyed due to a car accident, you can pursue financial compensation for those damages. At Russell & Hill, PLLC, we partner with car accident victims to ensure that they recover the compensation they need to recover from their injuries. You or a family member sustained injuries in the accident. Haven’t already closed with an insurance agency. You were not at fault for the accident. You saw a doctor after the accident. If you meet a majority of the requirements above, then you are qualified to file a personal injury claim. Why Contact a Car Crash Attorney? In order to prepare for a successful claim, you must tend to several tasks. Often times, these tasks demand a level of training and education that most victims do not have. Additionally, victims and families that do try to manage their own claim end up too stressed and busy to really focus on properly recovering from the incident. Manage contact with the insurance company. Collect evidence, police reports, medical information, etc. Assist in developing a personal injury claim. Research and prepare a list of damages. Meet time constraints on billing and reporting deadlines. File a lawsuit within the statute of limitations. This kind of assistance is what enables people to successfully attain the compensation they deserve. This frees Everett car accident victims to relax and recover from their injuries. A listing of the damages is vital when calculating the value of your claim. An Everett personal injury attorney can assist you with listing and preparing these damages. There are a number of personal injury attorneys throughout Everett who would love the opportunity to aid you with your personal injury claim. Unfortunately, not all of these lawyers are qualified or capable of seeing your claim successfully to completion. Do not accept the services of an inexperienced attorney. 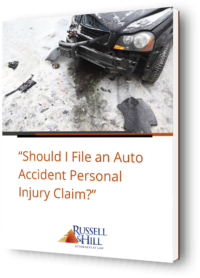 At Russell & Hill, PLLC, we know the value of a car accident claim. 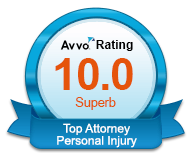 Our personal injury attorneys will not resolve your case for less than its worth. We have negotiated with virtually every insurance company, and we know how to help you obtain full financial recovery. Exclusively Personal Injury: Many lawyers dabble in various kinds of law. Only choose an attorney who is experienced and fully educated in the field of personal injury. Schedule a Consultation: Most attorneys offer free initial consultations. This is an opportunity for you to ask questions, get answers, and learn more about personal injury. Approach and Goals: A qualified attorney will be attentive to your desires and committed to getting your needs met. 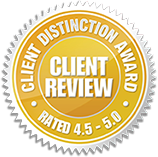 Review Testimonies: Read through any online reviews they’ve received or contact their previous clients to ask about their experience and care. Your Confidence: Find an attorney you would trust to see your case to completion. At Russell & Hill PLLC, our attorneys are educated in personal injury law and are committed to helping clients recover the full and fair compensation that they rightfully deserve. 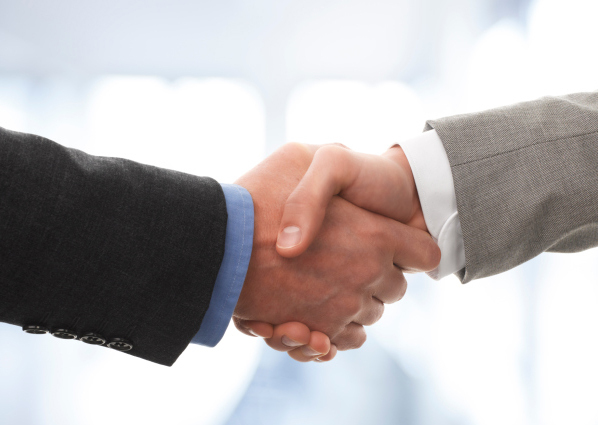 Our attorneys will work with you to uncover every potential source for just compensation. We are committed to answering your questions clearly and explaining your legal options in plain English, rather than legal jargon. 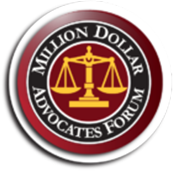 Our attorneys will work one on one with you, guiding you through this critical time. Helping you find proper medical attention even if you don’t have insurance. Ensuring your medical bills are paid in a timely manner. Helping with your collision insurance claim regarding damage to your vehicle. Gathering all relevant evidence which substantiates your car accident claim, including working with investigators and medical providers. Analyzing your medical records and developing your case to achieve maximum recovery. Presenting your case to the insurance company or fighting for your full, fair compensation in court. Presenting your case to a jury if resolving your claims with the insurance company will not result in full and fair compensation. Insurance companies take our attorneys seriously, knowing that we prepare every case to be successful at trial. We are tough negotiators that fight for fair compensation. If a settlement offer is too low, our experienced attorneys are more than willing to take your car accident case to arbitration or trial. If you have been injured in a car accident in the state of Washington or Oregon, contact Russell & Hill, PLLC by completing our “Free Car Accident Consultation form” or you can simply call our toll-free number at 800-529-0842 to schedule a free initial consultation.